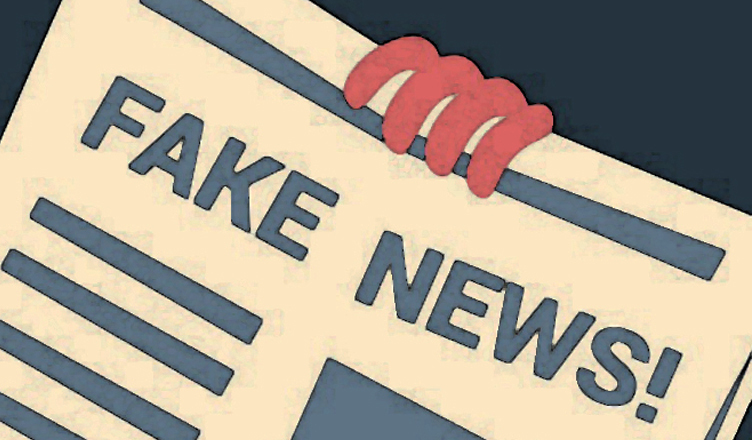 Fake news is a growing menace in India and with the Lok Sabha elections just a few months away, this menace is expected only to become bigger. According to the Microsoft’s Digital Civility Index, released on the occasion of Safer Internet Day, Indian users are more likely to encounter fake news as compared to other 22 countries in the world. As per the survey, as many as 64 per cent Indian users encountered fake news, which is higher than the global average of 57 per cent. Around 54 per cent of those surveyed in India said they had faced internet hoaxes, which is again higher than the global average of 50 per cent. Also, another 42 per cent of those surveyed said they had witnesses phishing or spoofing. As per the survey, which measures online civility and behavioural risk patterns in 22 countries, ranked India on 7th in the Digital Civility Index. The survey also revealed that 52 per cent Indian surveyed when it comes to severe pains from online risks, which is, once again, higher than the global average of 28 per cent. What worsens the situation is the little positive action taken against such exposure. The survey said, “Social circles became riskier in India,” and revealed that there has been a 9 percentage points increase in friends and family spreading online risks. The per cent has now become 29, which according to the survey, is a little over the global average. According to the survey, receiving obscene content, fake news, and internet hoaxes, are the three prominent risks that India faces in comparison with global averages. The survey has also predicted that this menace of online risks, including fake news, will increase in India. With the general elections just round the corner, the increase in fake news does not come as a shock to us. The only concern remains as to how to counter it.